One ministry was recently recognized for being a great place to work, and it’s a ministry known for their commitment to the Great Commission. 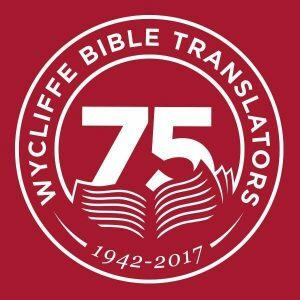 Orlando-based Bible translation group is highest-ranked Christian organization in U.S.
Forbes Magazine has named Wycliffe Bible Translators USA among America’s Best Midsize Employers, an annual ranking that identifies companies and organizations that make their employees feel happy, inspired and well compensated. Orlando-based Wycliffe USA is the highest-ranking Christian organization on the 2017 list, and ranks 20th overall out of 301 employers. Forbes partners with German research firm Statista to compile its annual ranking of best midsize and large employers based on surveys collected from 30,000 employees. Employees shared whether they would recommend their own company to others, as well as rating their employers on factors such as pay, diversity and advancement opportunities, according to Forbes. This news is exciting, not only because a Christian organization was recognized, but because it highlights the importance of mutual Christian support within the work of the Great Commission. Wycliffe USA has a focused vision that includes representing Christ both in daily life and in the work they do. 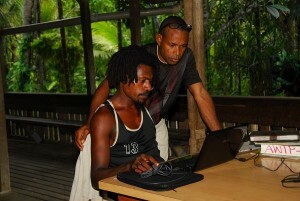 They depend on God to provide for all the needs that arise during the translation process. Wycliffe USA is an example of how the Body of Christ can offer mutual encouragement to each other in order to get the work done. To learn more about this ministry and how you can partner with them, click here. 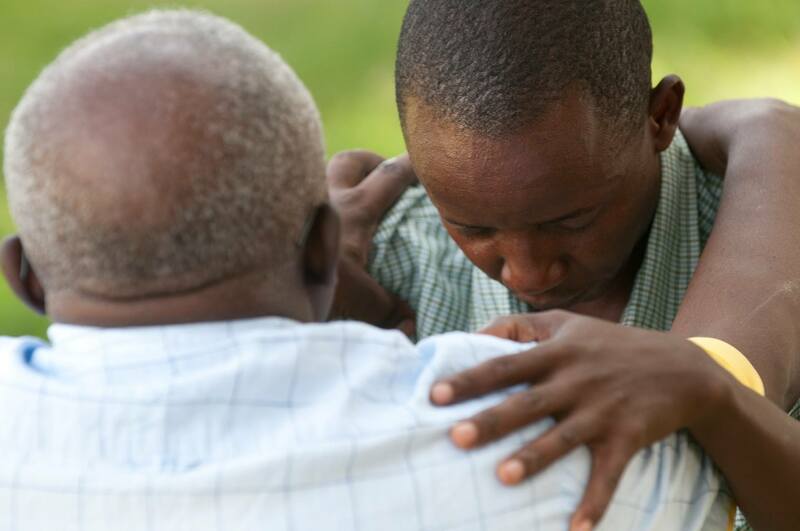 Consider partnering with Wycliffe USA prayerfully or financially. Praise God for the word being done through Wycliffe USA for the Great Commission!